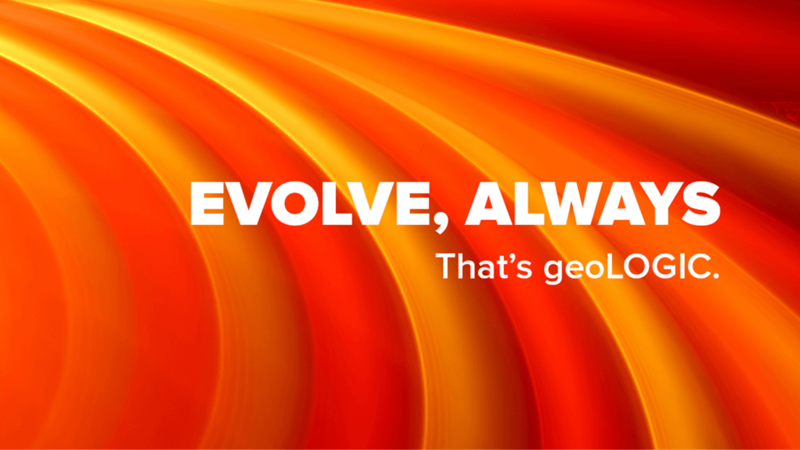 geoLOGIC systems - Make Better Oil & Gas Decisions with geoSCOUT, the geoLOGIC Data Center, and the Well Completions & Frac Database - geoLOGIC systems ltd.
See why more and more energy professionals trust our premium data, innovative software and integrated analytics to power their businesses. With daily updates and exceptional support, we’re invested in your success. Understand how technology impacts your success. Make confident, profitable oil & gas decisions in record time with physics based predictive analytics applied to premium quality data. geoSCOUT 8.9 has been released. Check out the latest modules & new features here . Just want the premium quality data? Get it online or load it directly into the databases and applications you already use! Tabular and spatial data is available for Canada and beyond. geoSCOUT is the complete solution for visualizing, analyzing, and forecasting. Leverage pre-loaded Canadian and US data, or load your own data from anywhere in the world. Just want the data? Get it online or load it directly into the databases and applications you already use! Tabular and spatial data is available for Canada and beyond. Understand how technology impacts your success. Get the only comprehensive database of completions and fracturing data for western Canada through our easy web app, geoSCOUT, or the gDC. BC Production Data Now Available 9 Days Earlier! GEOLOGIC’S Comprehensive public oil and gas well and land data. 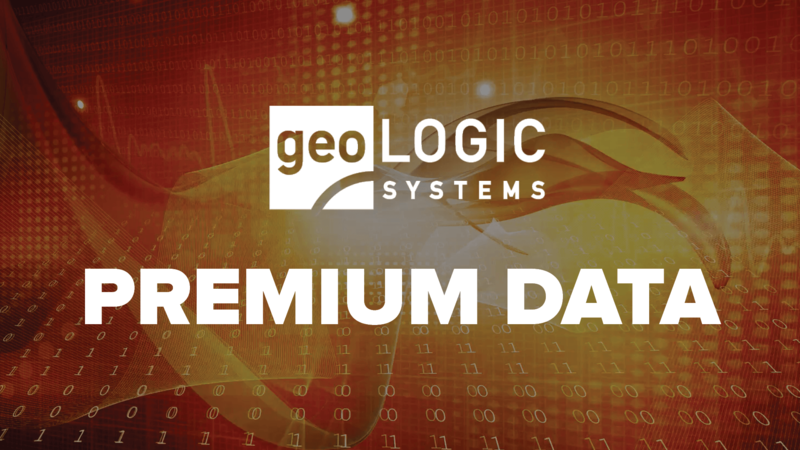 gDC Data is geoLOGIC’s comprehensive, public oil and gas well and land data. 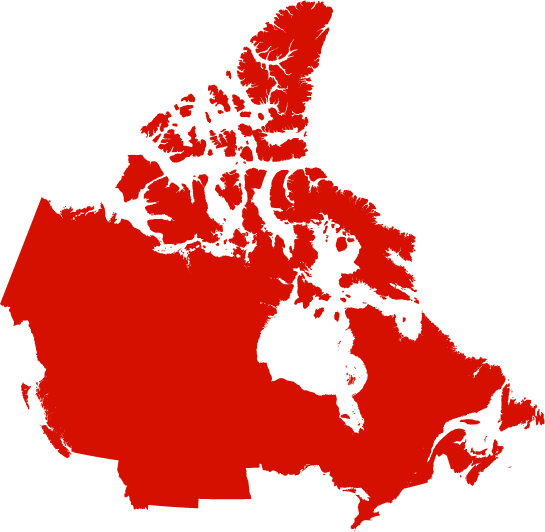 This value-added dataset includes Western Canada and the Northern United States. Data generated by the data hub will be displayed on gDC Land and Well tickets. Tickets allow for quick reference and quality checks. Once gDC access is enabled, tickets are available through the internet and other GIS based products. From the United States to northern Canada, our diverse data sets, targeted value-adds, and quality focus empower energy professionals. Everyone will tell you they offer quality, but our proof is our final product. We’ve invested tens of thousands of hours into developing internal tools to help us identify and correct the many instances of bad data on the market. We don’t just provide data. We package data into solutions. This means constantly observing the market and being serious about customer feedback. We’re committed to expanding our data sets to properly respond to customer needs and industry trends. * In 2013, the Alberta Department of Energy discontinued updates to holdings data. Because holdings represent almost all of the well spacing dataset, we discontinued our well spacing offerings. If you require well spacing data current to 2013, we will provide it as a shapefile, free of charge. You thought we were done, guess again. We’ve got so much to show you yet. Keep going because we’re not even close to finishing up yet. So let’s grab hold, and keep going.